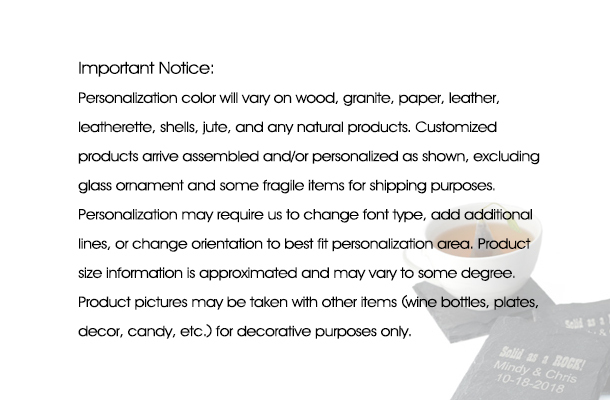 OUT OF STOCK: Sorry, we are currently sold out of the 'Personalized Pink Glitter Flask*'. If you have further questions, please call our customer loyalty team at 1-800-793-3924. 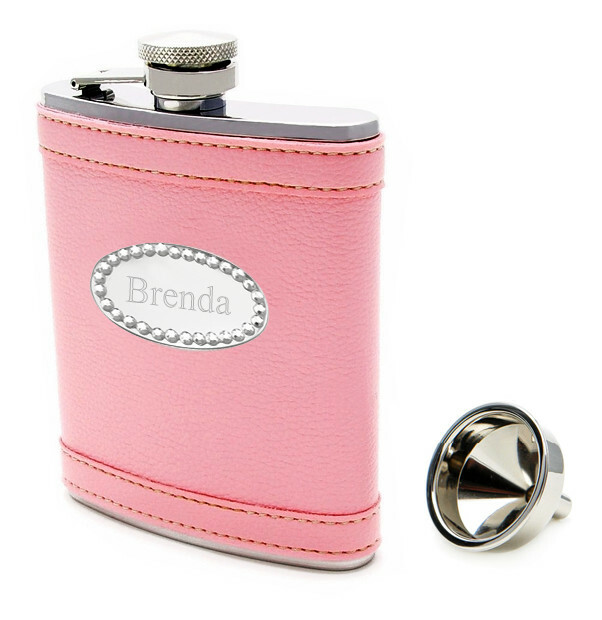 Be the envy of your friends with a sparkling pink glitter flask during those girls night out to Las Vegas. Made from stainless steel, the flask is built for durability and ultimately long term use. 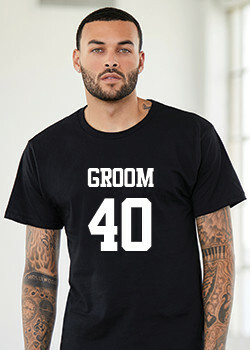 It holds up to 6 oz of liquid, enough to hold your favorite liquor or any other beverages for those times you're away from home. 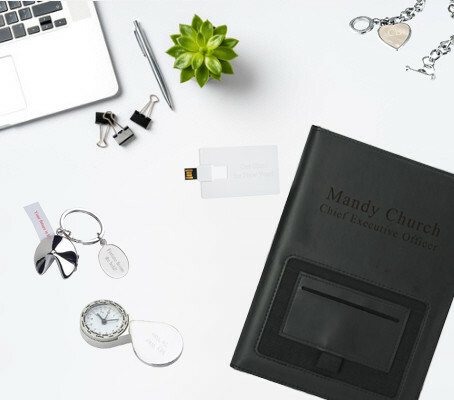 With a simple classic flask design, the glitter flask features a metal screw cap attached to the metal body base to prevent it from slipping off or getting lost. 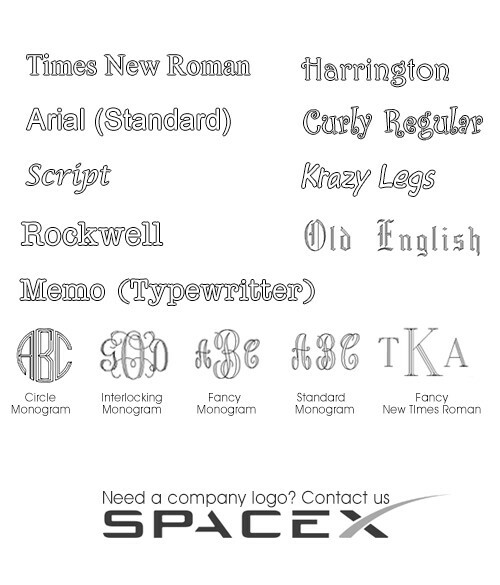 Have a name or 3 letter monogram engraved on the silver oval plate for a personal touch. 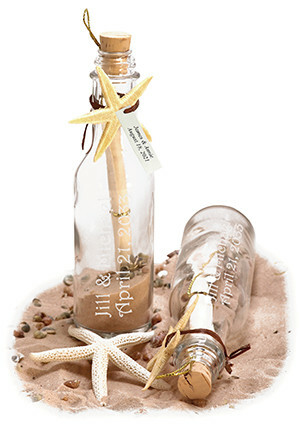 Here's a special way to say "Thank You" to your bridesmaid or maid of honor. 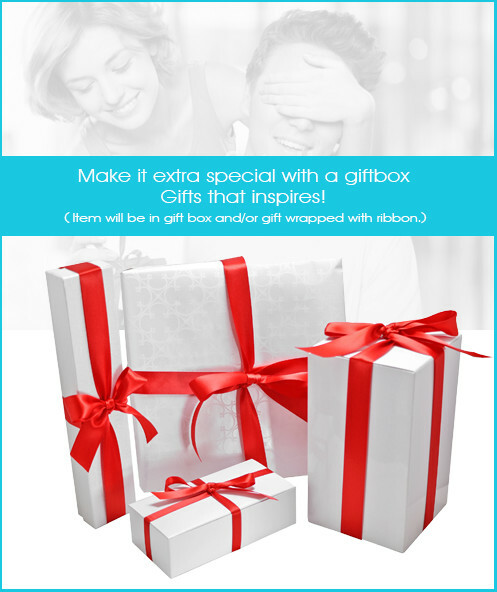 It makes a memorable gift and keepsake for everyone involved. 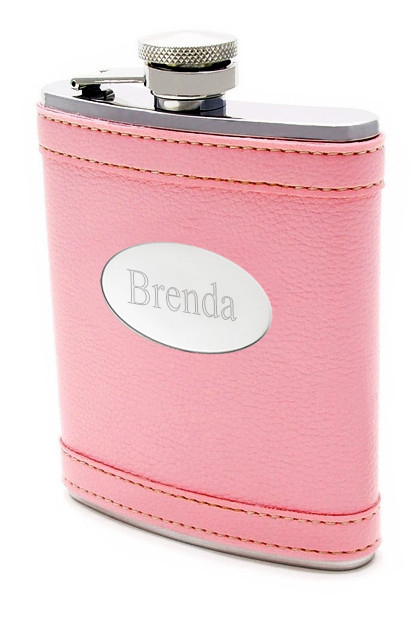 Employ the services of the personalized pink glitter flask for your wedding, bridal shower, birthday party or friends reunion. 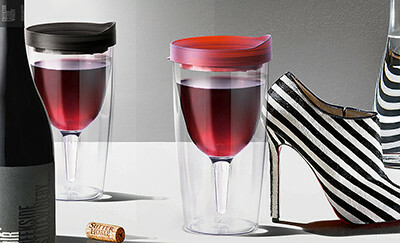 Drink with comfort and show case your wild side wherever you are. 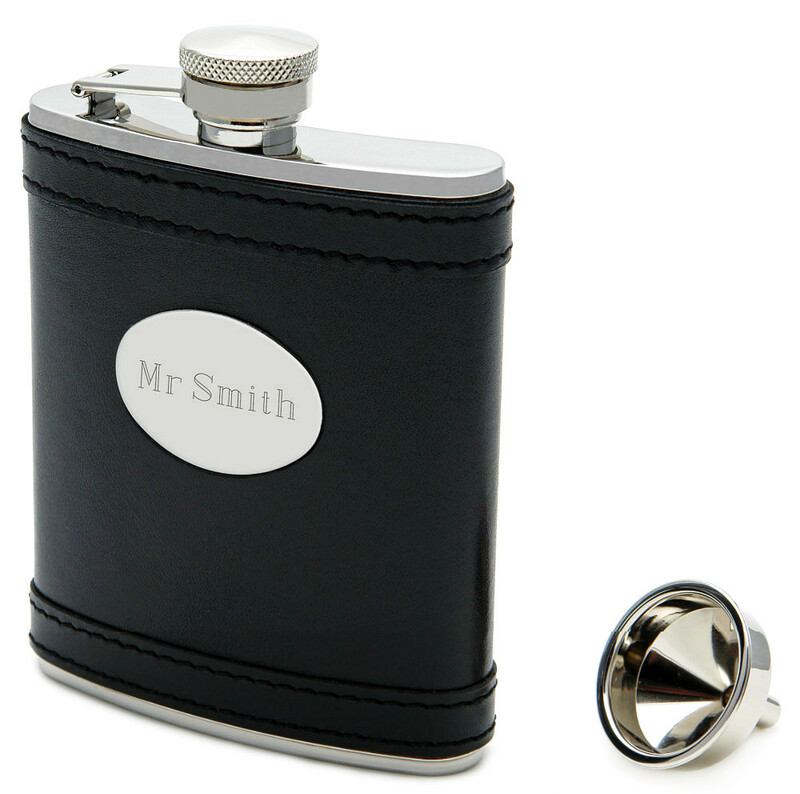 The sparkles from this flask are sure to attract the attention of people surrounding you. It makes for a great go-along flask to take with you away from home to work or to school. 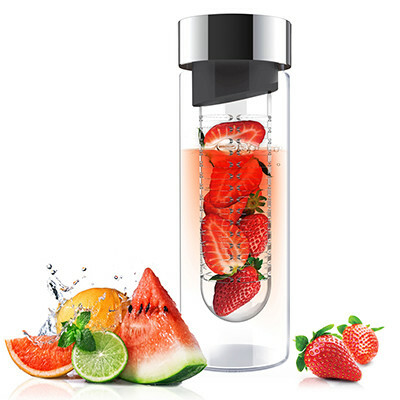 Just fill it up with any liquid from water, to juice or your favorite energetic drink to refresh your thirst buds conveniently. The glitter flask is sized to fit into a medium to large women's bag.